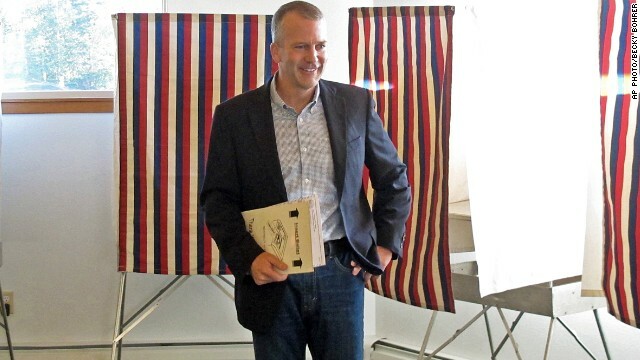 Alaska's Senate race is an increasingly prime pickup opportunity for Republicans, with Democratic Sen. Mark Begich trailing challenger Dan Sullivan by 6 percentage points, a new CNN/ORC International Poll shows. Sullivan earned 50% support compared to 44% for Begich, according to the survey of 704 likely voters that was conducted October 1-6. The margin of error is plus or minus 3.5 points. The race is key for Republicans who hope to gain control of the Senate by capturing at least six seats currently held by Democrats. It looks increasingly important as Democrats pump resources into states like Kansas and South Dakota that weeks ago looked like GOP locks.